It has probably happened to most anglers at some point. You slam your rod tip in the car door or tailgate, or you trip and fall and bust the tip off your rod. However it happens, you are stuck with broken fishing rod. The sight of a broken rod tip is devastating and frustrating, but in many cases, that tip can be repaired and the rod will be as good as new. Here are the steps you need to know to repair your broken rod. Of course, some damage to the rod tip is unfixable or if it is fixed, the function of the rod will be dramatically altered. 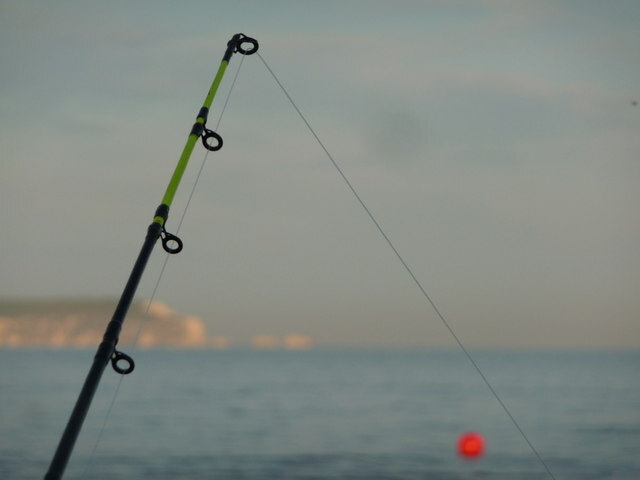 If more than 3-4 inches of your rod breaks off it is likely that the sensitivity of your rod will change significantly, although it may still be useable. If five or more inches break off, it’s probably best to junk the rod and purchase a new one. One of the keys to rod-tip repair is salvaging as much of the rod as possible to retain the maximum amount of sensitivity. Any portions that are cracked, chipped or shattered should be removed. Make a clean cut at the closest solid portion of the rod. If the eye at the end of the rod is undamaged, you can also salvage that and use it to repair your rod. If you are reusing the eye, you will need to remove the portion of broken rod that is still inside the tip. One of the easiest ways to do this is to use a small drill bit and carefully run it into the opening to clear out the old rod material. If the old eye from you rod tip is unusable, you will need to purchase a rod repair kit, which you can find at most tackle shops or stores that carry sporting goods. The most important thing to remember when purchasing a rod repair kit is to select one that matches the diameter of your rod kit. The next step in the repair process is to glue the rod tip to the rod. Rod repair kits typically come with glue sticks. A hot glue gun will also work. Apply some glue to the end of the rod and attach the rod tip. The most important part of this step is to properly align the guide on the rod tip to the other guides on your rod. When you have them aligned, allow the glue to dry; then carefully remove any excess glue. Your rod is now repaired and ready for action. 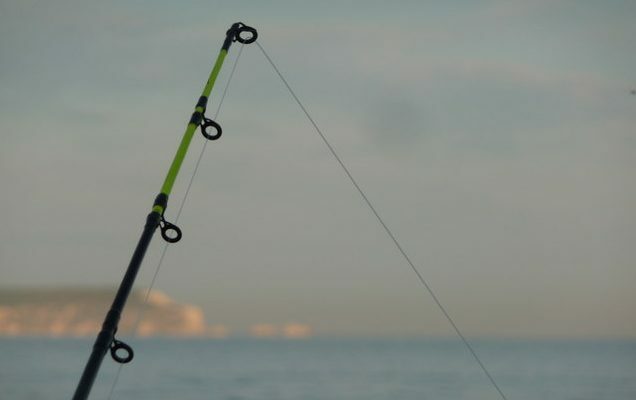 Rod tips can break at the most inopportune times, which can seriously ruin a fishing trip. To reduce the risk of such a disaster, carry a rod tip repair kit in your tackle box or boat, just in case. Being prepared can allow you to quickly fix your rod and be back casting in a matter of minutes.